We have some exciting news: Soda PDF 11 is coming very soon, and it’s full of new features and improvements you’ll love! 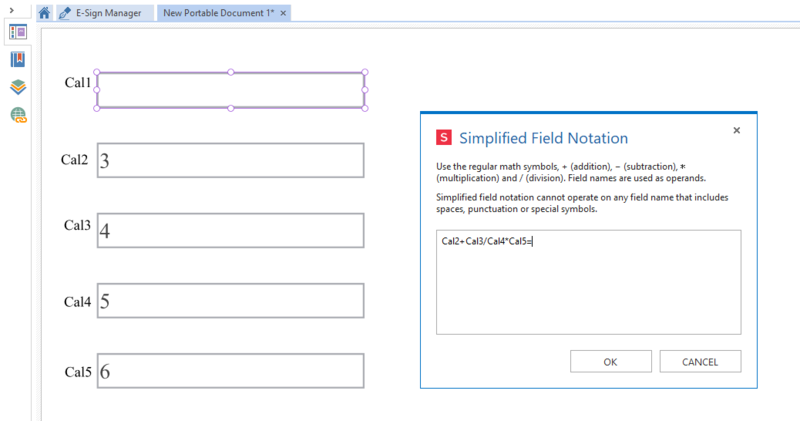 Soda PDF 11 is bringing the love to the famous PDF forms with the addition of dynamic forms! What are dynamic forms and what do they do? Keep reading to find out! For those of you who may be new to Soda PDF, or PDF forms in general, we’re just going to give you a little run down. We’re going to cover regular forms before moving to dynamic forms. Soda PDF allows users to create and fill an array of customizable fillable forms in their PDF documents. There are text boxes, which allow you to include sections of text anywhere in your document. You can easily create checklists by adding checkboxes anywhere in your document and checking off those completed tasks. Add radio buttons to allows users to choose only one of a predefined set of mutually exclusive options. Want to create a drop-down list? Soda PDF can do that too! Add combo boxes to your PDF and choose your own values. Creating digital lists has never been easier! Add a list box anywhere on your document, add your values and virtually select options off your list. All contracts need a signature – that’s why Soda PDF allows you to add signature fields to your documents, so signers know where to sign. Finally, you can also add and name your own push buttons! But wait, there’s more! You can customize all your form fields from the properties menu. Customize colors, borders, text, and more. To learn more about customizing form fields, check out our blog post here. Now onto the new stuff: Dynamic Forms. Regular forms are controlled by you; they need to be changed and updated manually. Luckily, there’s now an easier way to manage all your forms. Dynamic forms make real-time changes to forms based on user input – so you don’t have to do it yourself! Fields can be auto-filled, pre-fill other forms, or shown or hidden based on user interactions. In Soda PDF, dynamic forms have several functionalities. Upon the release on Soda PDF 11, we’re going to publish individual articles on each form’s dynamic functionalities. For now, we’ll run you through the basics. Soda PDF allows you to easily format the appearance, values, actions, and even calculations of your forms. To access the properties menu, right-click on your form and select Properties from the drop-down menu. 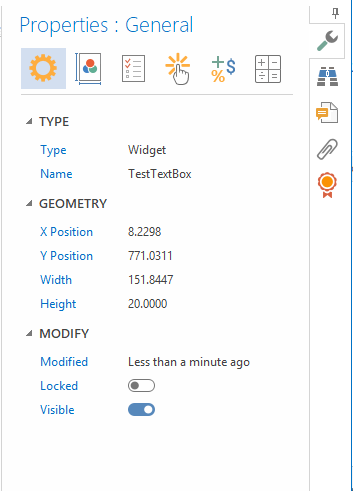 In the General properties, you’ll be able to edit basic elements like the name of your form field and its dimensions. Soda PDF 11 allows you to edit form field dimensions along X and Y axis, and width and height, to ensure exact measurement. The Appearance tab allows you to spice up the look of your form. Choose the style and color of your border, text font, background color, and more! Setting your Values properties allows you to have a little more control over your forms. You can choose whether people can edit or export your form data or limit them to only being able to read it. You can even set requirements, so users will have to fill out certain parts of your form before moving on to another! 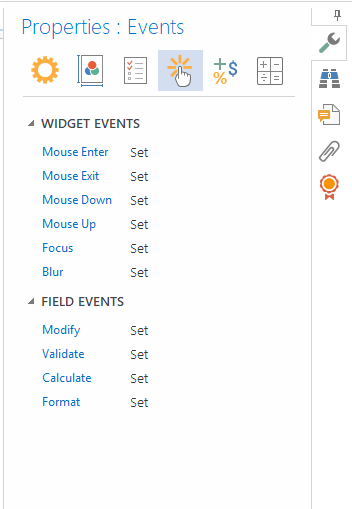 The Events section allows you set actions and effects for form widgets! Formatting a form to include dates will allow you to choose dates from a calendar. Formatting numbers or percentages will unlock a range of other options such as category, amount of decimal points, and even currency type. 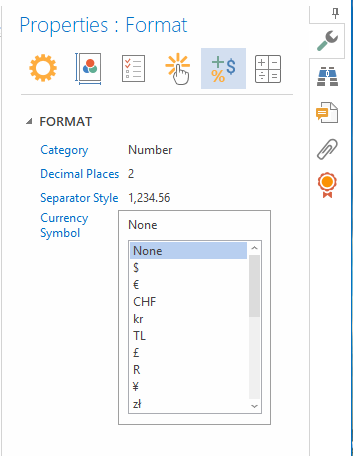 Move aside Excel, because, with Soda PDF’s new dynamic forms, you can calculate values right from your PDF document! 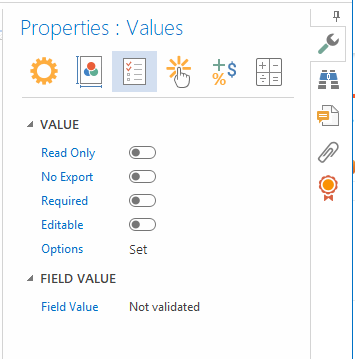 Use the calculation feature for text fields and combo boxes to calculate values between text or combo fields using sum, product, average, min/max values of other fields or use of a custom script. Using the predefined category, you can add, subtract, find the average, and minimum and maximum of forms. For other calculations, such as multiplication and division, you can use Simplified Field Notation. In this section, all you need to do is write out equations with the names of the form fields you want to calculate. Remember to not use spaces in the equations and write the names of the fields, not just the values (capitalization matters). Stay tuned for more in-depth tutorials on form calculations after the release of Soda PDF 11! 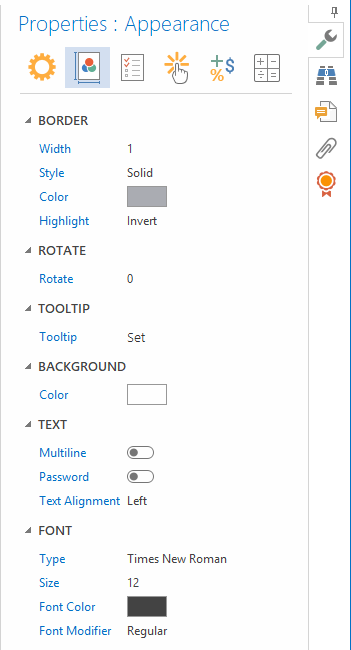 Dynamic forms are just one of the new enhancements that come with our newest release. Excited for more? Stay tuned! Download Soda PDF to be prepared for our latest update! 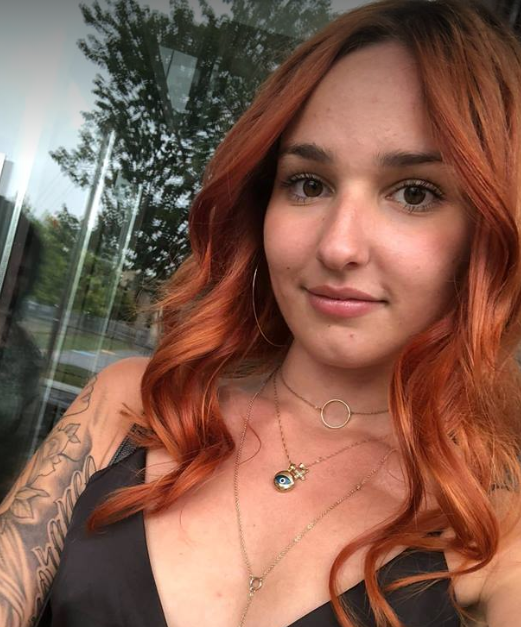 Alyssa is an English Literature graduate and the current copywriter and social media content creator for Soda PDF.